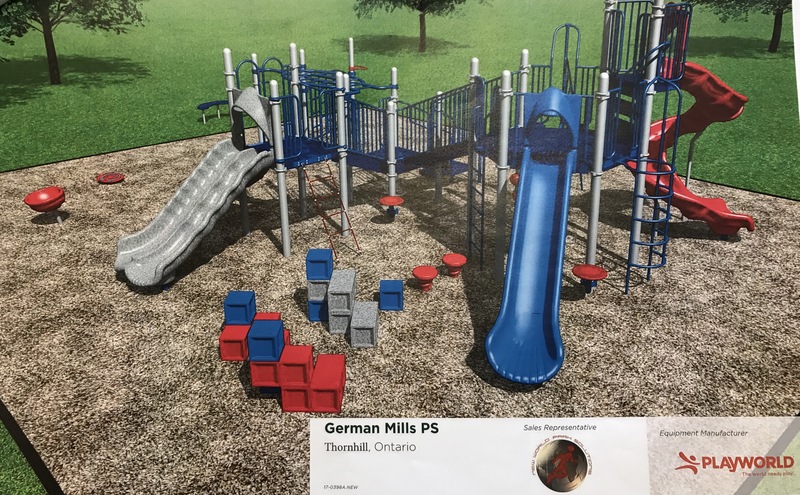 Thank you to everyone for their on-going support and enthusiasm about our playground. The Playground Committee has met and reviewed the proposed structures and pricing. 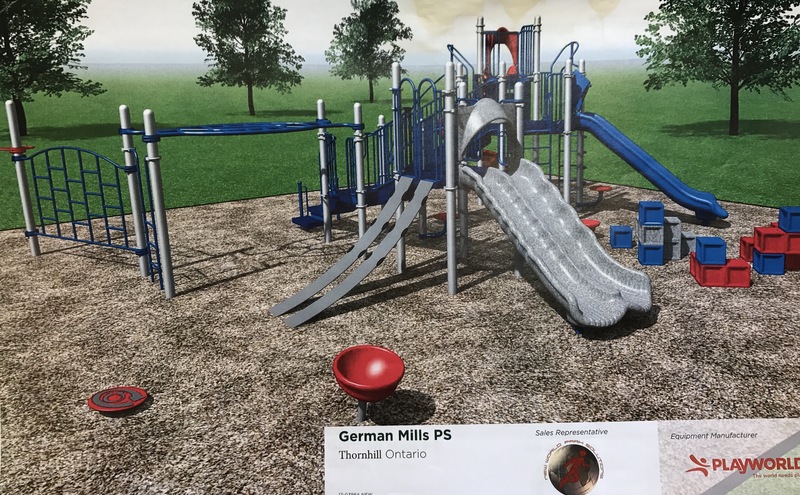 Finally our playground has been selected! This structure boasts accessibility for all, a ‘buddy bench’, lots of movement and slides, good flow from end to end and is even coming in our Maverick Colours! Our structure has room for 65 students at a time and provides space and challenge for kids ages 5-12. For specific information on the structure, please see the posters up in the school foyer. The company selected is Playworld which is the most environmental company out of all of them. We are VERY close to our goal to have the entire structure paid for. Just $10,000 more to go. 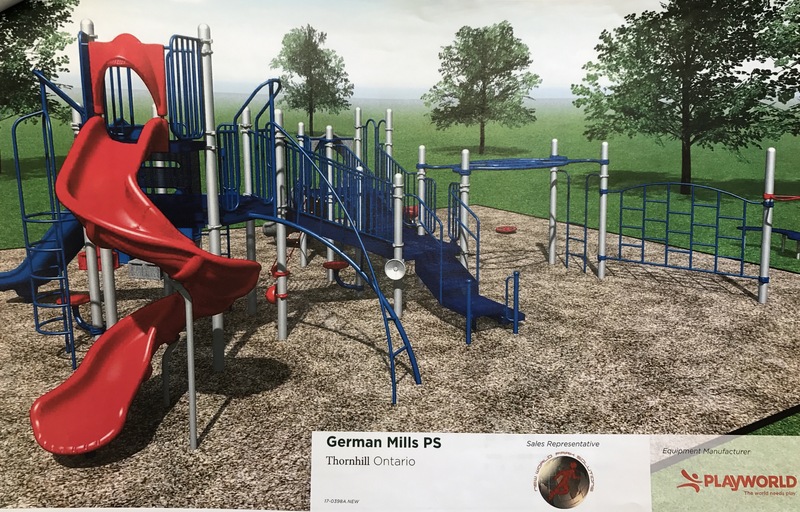 Delivery of the Playground is this MAY!! !